You need to attend 2 staff meetings in order to volunteer for the convention. 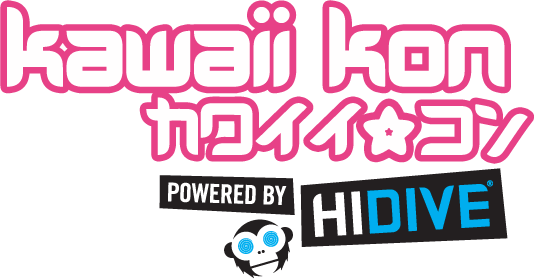 What is expected of Kawaii Kon staff? Staff members are required to volunteer a minimum of 15 hours throughout the 3 day weekend. That’s just 5 hours a day! Staff members must keep in contact with their directors – staff should inform their director ahead of time if they will be missing a meeting, and respond to any communications given by their director. Staff are required to follow the same weapons policy, code of conduct and other rules set forth by the convention for all attendees. No exceptions. You must be over the age of 16 to be a Kawaii Kon staff member. Those who are between the ages of 16 – 17 will need a Parental Consent Form on file with us by the time of the convention in order to be considered. How do I get my staff badge? Once you have applied to be part of staff, you will need to pay $30 in cash at one of the staff meetings. This is a completely refundable fee, that will be returned to you at the end of the weekend upon completion of your 15 hours.